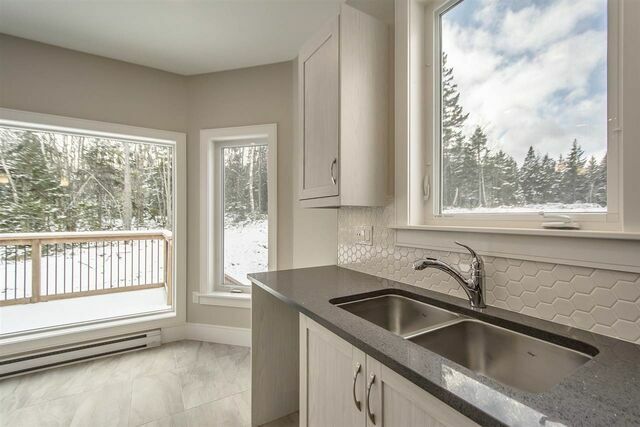 Kr22 56 Krause Court, Russell Lake (MLS® 201826354 ) Welcome to Krause Court in Russell Lake West, the final street in this master-planned community. 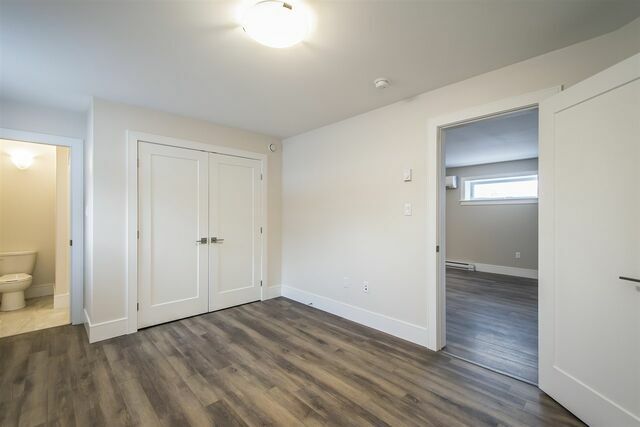 Now, take a look at THE BUNGALOFT! 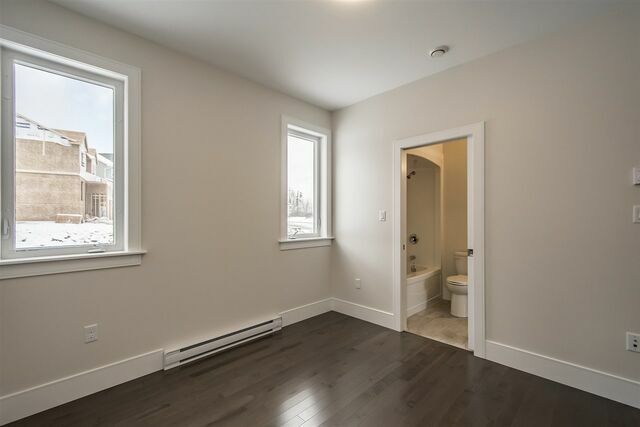 Not your traditional layout! 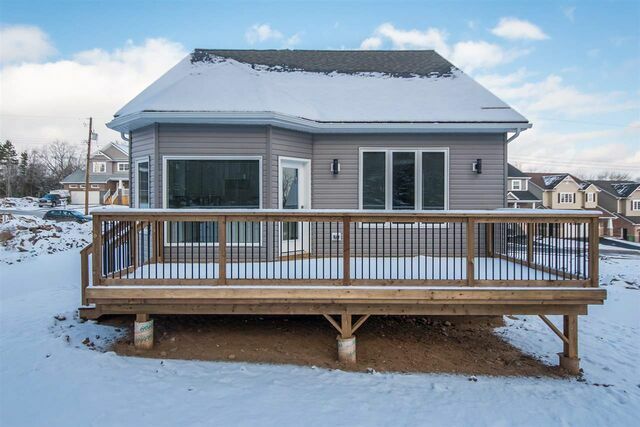 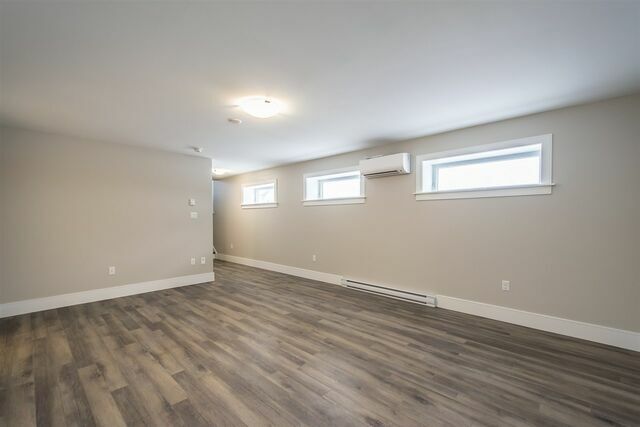 This carpet free bungalow has been built with a penthouse master suite. 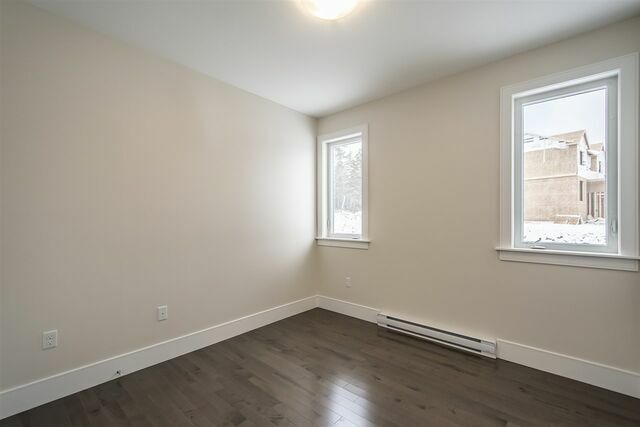 Perfect for those looking for minimal stairs and useable comfortable living space. 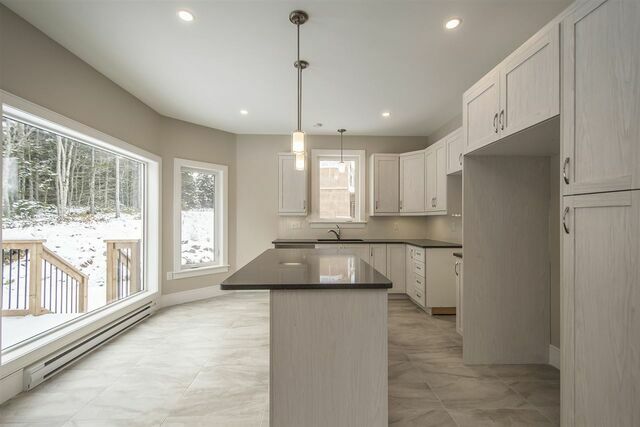 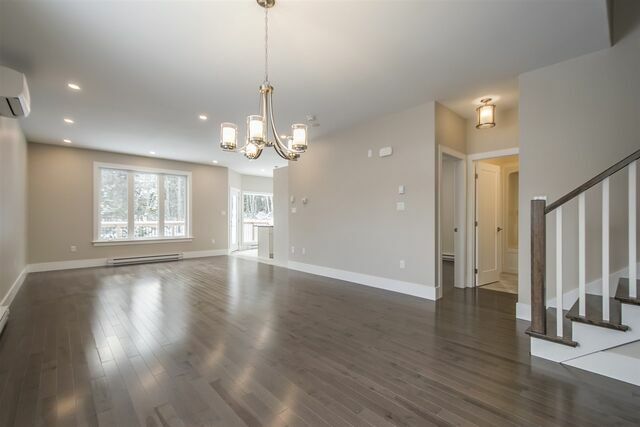 The main level offers an open concept layout with 9' ceilings, an eat-in kitchen with quartz countertrops, living and dining room, a bedroom and a bathroom. 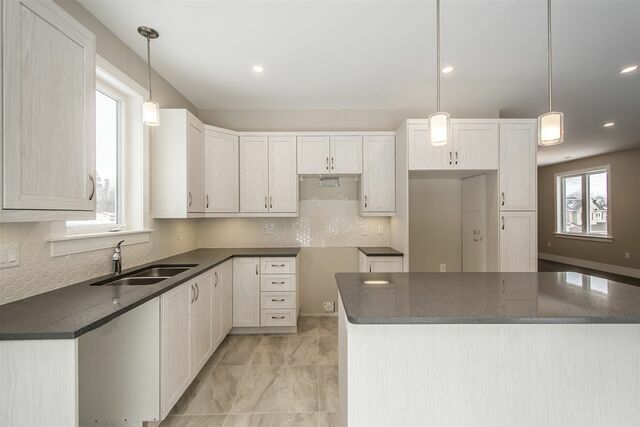 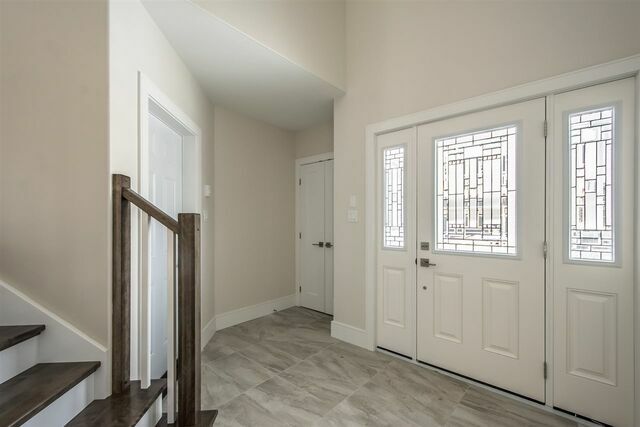 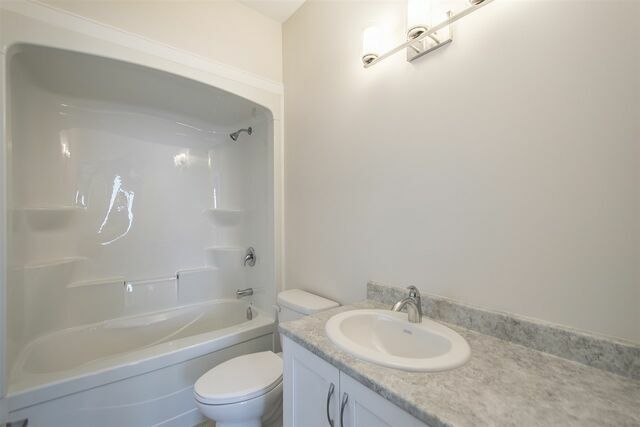 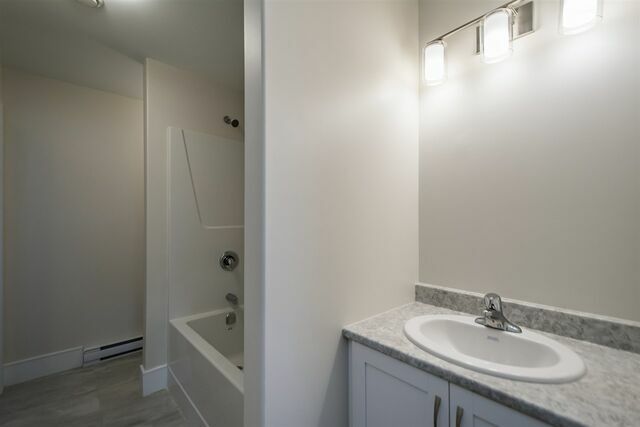 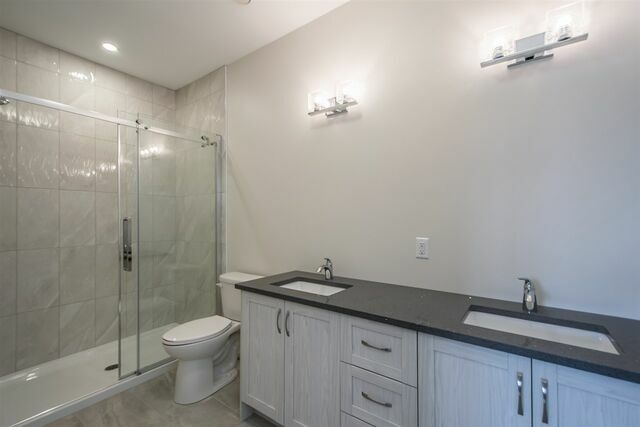 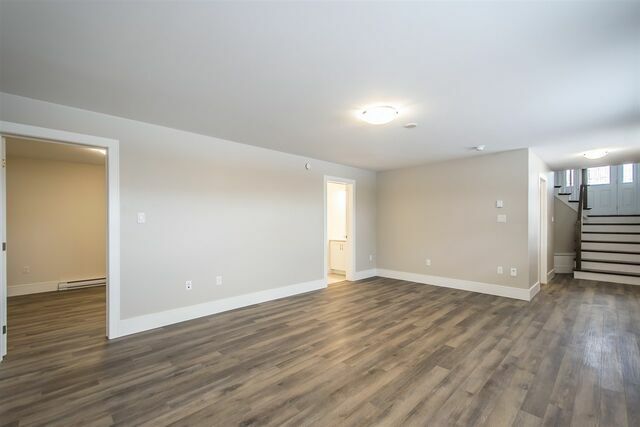 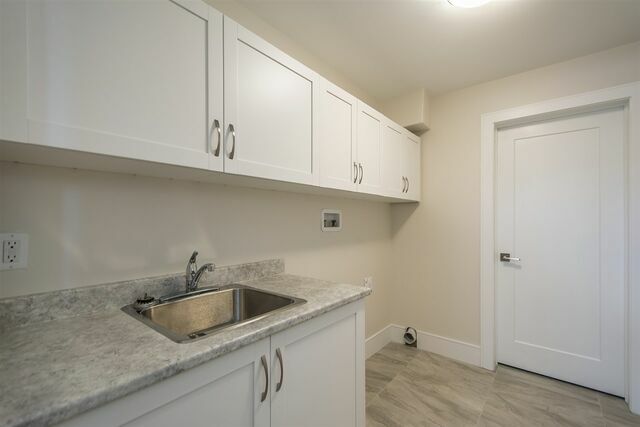 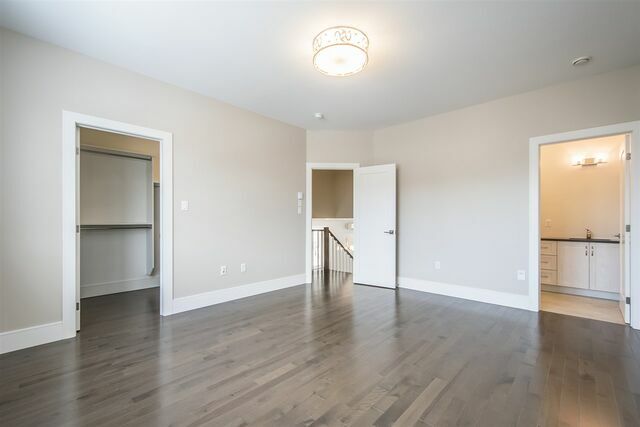 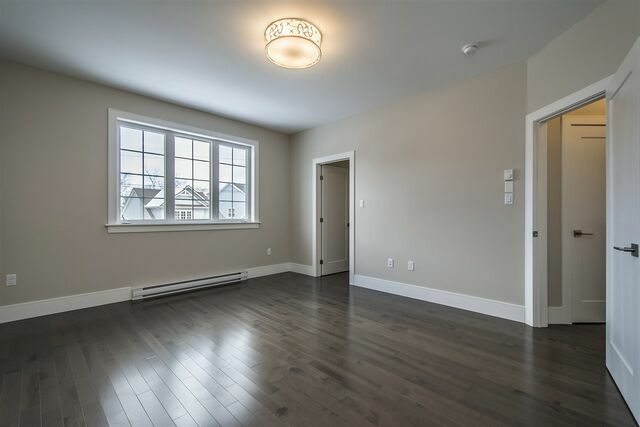 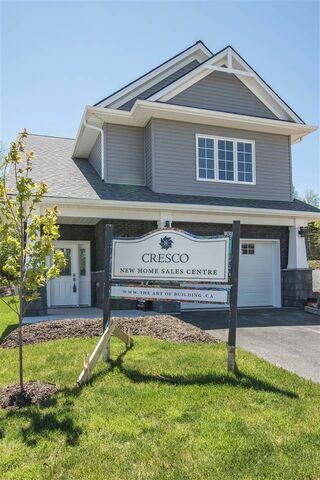 From here, take just a couple steps up to your spacious master bedroom featuring an ensuite bath with quartz counters and spacious walk in closet. 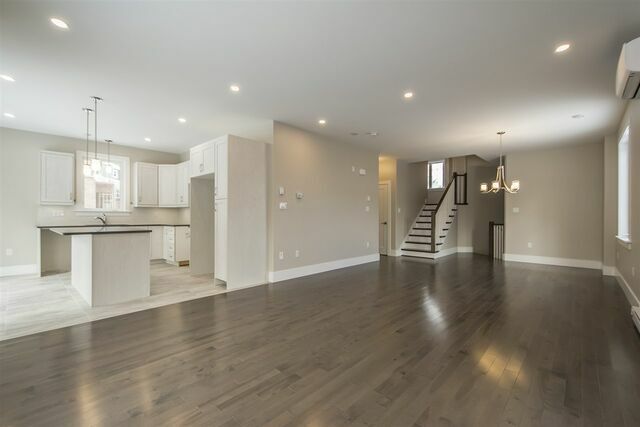 The lower level has a third bedroom, family room, laundry room, and storage. 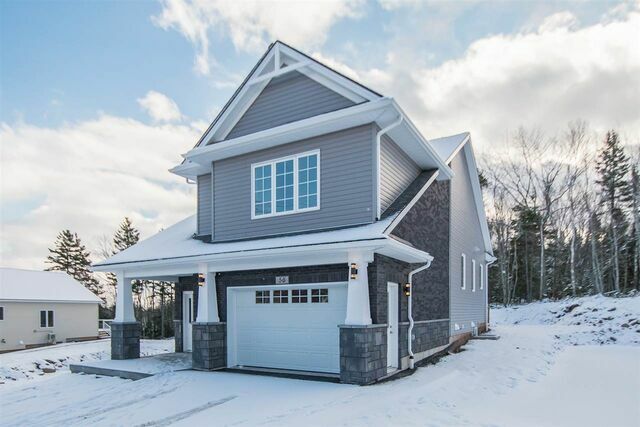 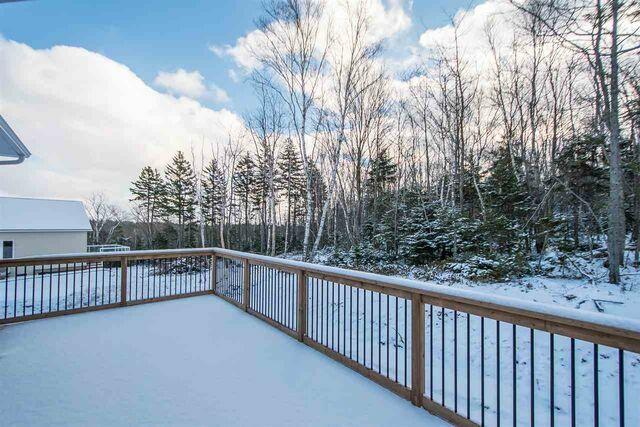 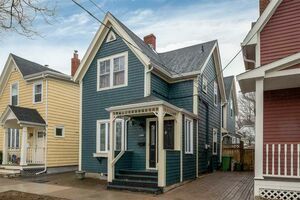 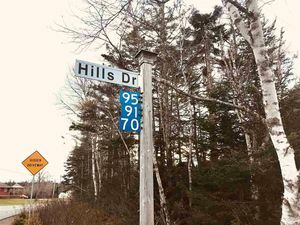 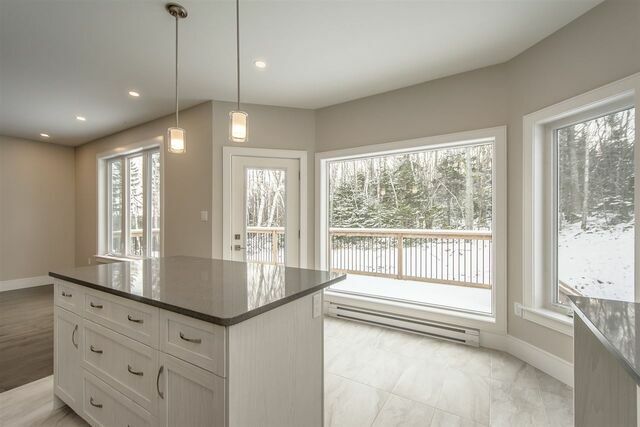 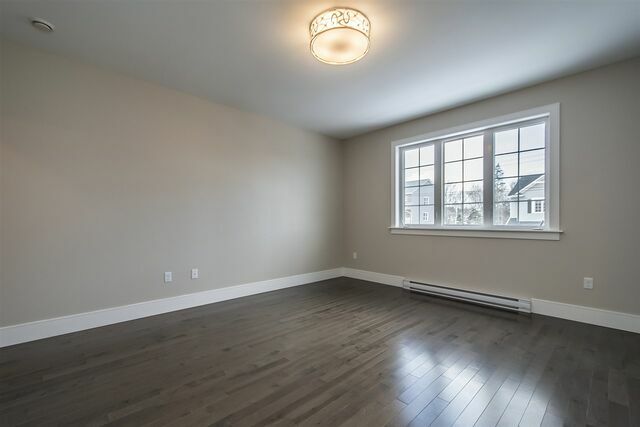 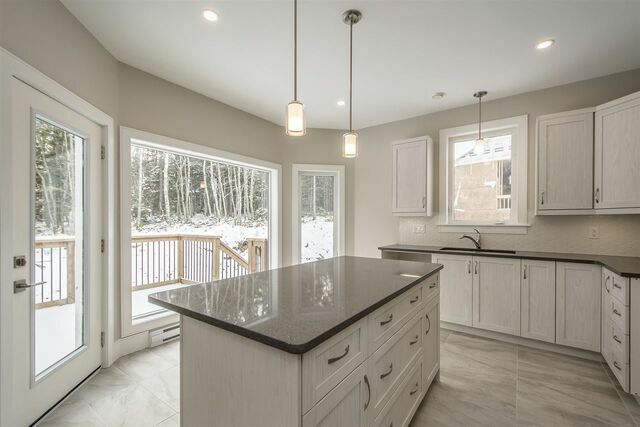 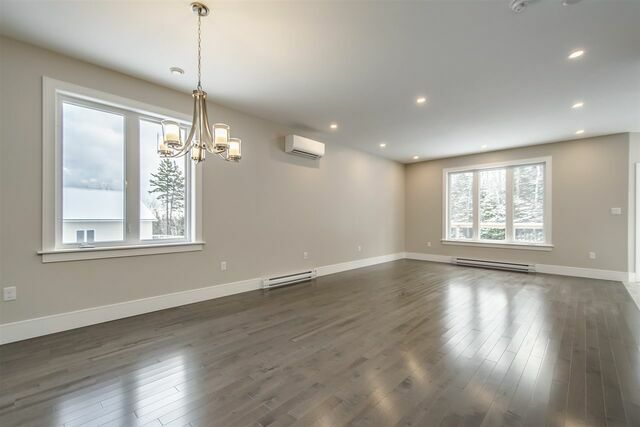 TechReady and EnerGuide certified, this home is economically heated with two ductless heat pumps.